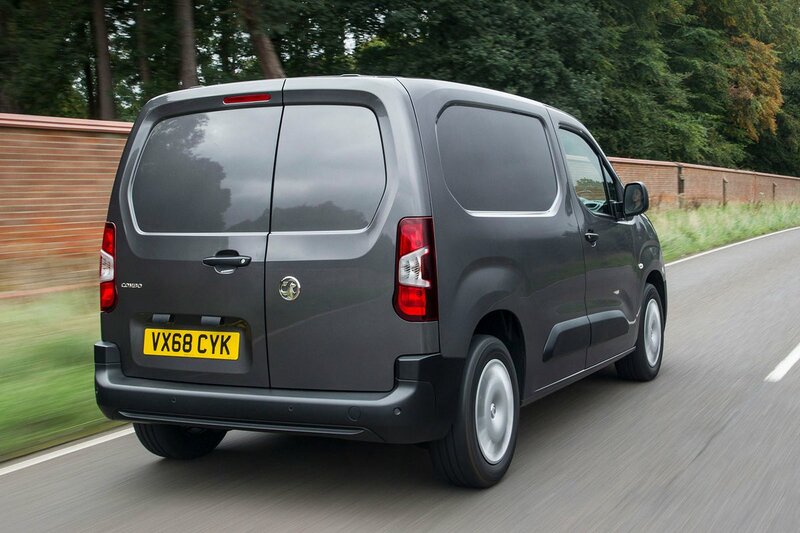 Vauxhall Combo Cargo Performance, Engine, Ride, Handling | What Car? 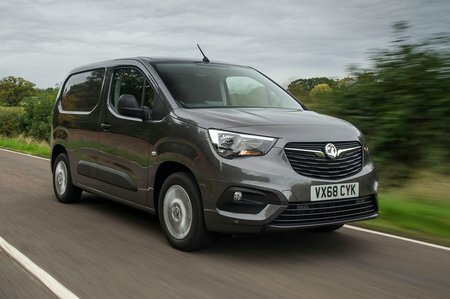 In order to understand just how different the new Vauxhall Combo is from the old Fiat Doblo-based van, or indeed from the previous generation Citroen Berlingo and Peugeot Partner, it’s important to know what has changed under the skin. Previously, both sets of vans were based on entirely commercial vehicle platforms. Vans designed as vans. The new Combo, though, has been created as a hybrid, with the existing commercial vehicle rear being combined with the ultra-modern front end of a passenger car – more precisely the EMP2 platform used in the Peugeot 3008, Peugeot 5008 and Citroën C5 Aircross to name but a few. The result is a fine handling and pleasantly riding van that still functions as a commercial vehicle. Of the engines, the newer 1.5-litre is definitely the better of the two in terms of its refinement and overall driveability. Once they are available, though, we’d recommend the lower two power outputs rather than the full-fat 128bhp unit, as the vast majority of a compact van’s life is usually spent in urban environments. The 1.6-litre unit is still decent though, and we wouldn’t dissuade you from it if less power was more appropriate. 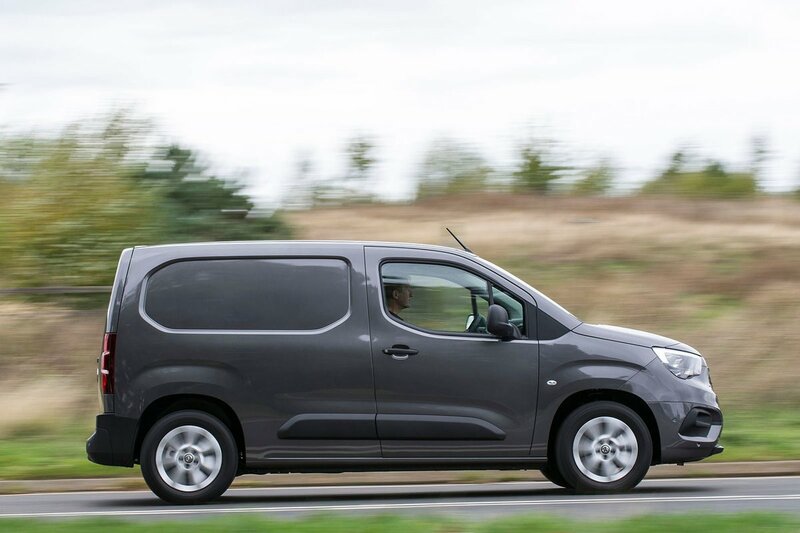 Unfortunately, it does come with a five-speed manual gearbox from the old Berlingo/Partner as standard, whereas the more powerful engine has a six-speed gearbox as standard. In truth, neither manual is a stellar example of a slick and enjoyable gearbox suited for city driving. Both feel notchy and ill-matched to the overall character of the van. Instead, it’s the automatic that is the surprise package in the range. While it might not meet the requirements of all users, it is the perfect accompaniment to a city van, and thanks to well-spaced ratios its eight gears don’t even feel excessive. Overall, there’s little in the way of sound penetrating the cab, the ride is assured and comfortable and the handling and steering sharp. It’s a well-executed transformation that puts it on a par with the Volkswagen Caddy for overall driveability.